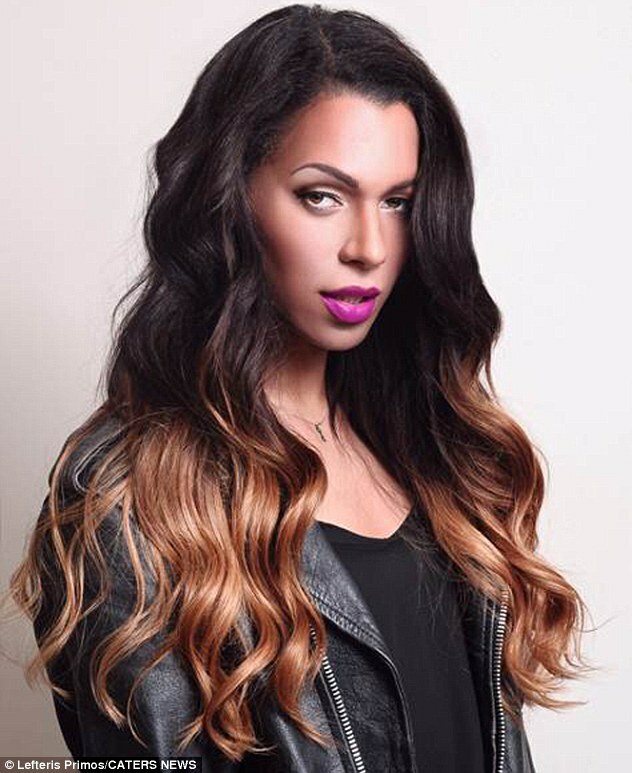 L'oreal has been slammed online for firing model Munroe Bergdorf after comments she made were taken out of context by the Daily Mail. Bergdorf was addressing the problems seen in Charlottesville in the US, and made a long and well thought-out statement about structural racism and how it can often be unconscious. However, her Facebook post was picked up the Daily Mail, who then accused her of reverse racism, causing L'oreal to promptly end her contract. 'Honestly I don’t have energy to talk about the racial violence of white people any more. Yes ALL white people. Rather than seeing her statement for what it was, she was called out for saying 'all white people' are racist. The model was their first transgender spokesperson, which was seen as an amazing moment for the brand. However, they have since been accused of using 'PC values' to sell products when it suits, but not being able to handle the ugly truths of race, sexuality, and gender. Why do companies silence women of colour when they bring up racism. I'm so disappointed in L'Oreal. People have also pointed out that they still have Cheryl Cole on their books despite the fact she physically assaulted a nightclub attendant in the past. This is a huge PR disaster for L'oreal, and thankfully Bergdorf has a huge following behind her willing to back her up. We thought L'Oreal was finally being diverse, but now they start ignoring racism and blaming the victim? Shame on you guys.